When the video for Arc Iris‘ song “Moon Saloon” opens, what you can see looks like a view of the moon from above. But when you looks closer, it’s a vast winterscape, an empty field in rural Massachusetts, shot from above with a 360 degree camera. As the scene rotates and spirals, the figure of Jocie Adams, of the Rhode Island-based dream-folk band Arc Iris, appears: sometimes tiny, like a dot you would see from the view of an airplane, sometimes close enough to the camera that you can see a smile on her face and the yellow balloon she’s carrying in contrast with the snow and the crest of a night sky in the background. 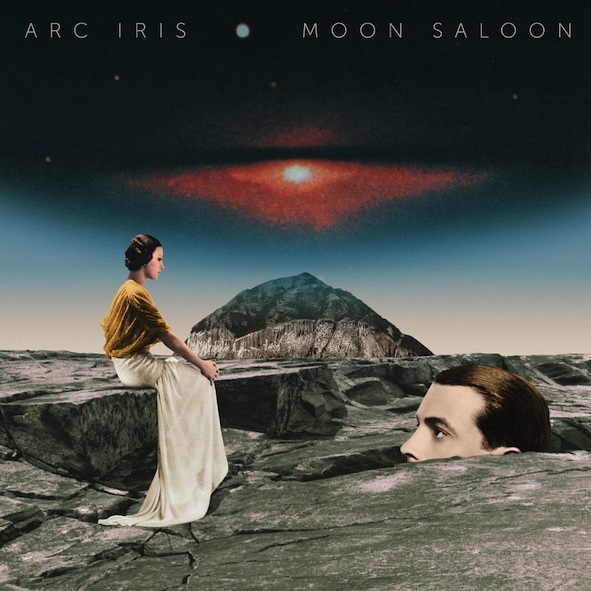 ‘Kaleidoscope’ appears on the upcoming album ‘Moon Saloon’ from Arc Iris. 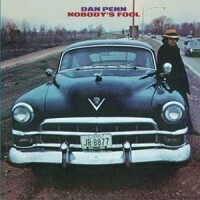 Sonically, “Moon Saloon” is a wonderful slow burner. The instrumentation is sparse, just Adams‘ soprano and her band playing gorgeously reverberant cello and distorted guitar. The cello moves in slowly arcing crescendos that pair beautifully with Adams‘ lyrics. In a particularly powerful moment towards the end of the song, Adams sings: “With devotion there’s pain / And the moon’s not a toy / Nor is this beautiful boy. / What’s going on?” As Adams notes, its a song about desire and alternate realities. “Moon Saloon” is what it feels like when you stay up late thinking about the way things could’ve gone. It’s a heartbreaker enveloped in deeply beautiful and complicated textures and layers of sound. “If You Can See” from the forthcoming album. Lovingly made while walking around downtown Providence, R.I., the song is ebullient and optimistic, an “up with people” anthem we all could use in these divisive times, regardless of the side you’re on. The video culminates with everyone singing repeatedly in unison “we can work together” that results in a boost of emotional inspiration. “‘If You Can See’ is a reminder that the world is giving us gifts of support and love from many places all of the time,” Adams says via email. “We need to remember and acknowledge the good as well as the bad in order to maintain our positivity, which is needed to create change. If we all consider our grumpy egos to be justified by our ideas of a dystopian present and future, there is no motivation to be conscientious. Here we offer a ‘keep your chin up’ song for everyone. Life is hard. Icon Of Ego is out Oct. 12 via Ba Da Bing Records. 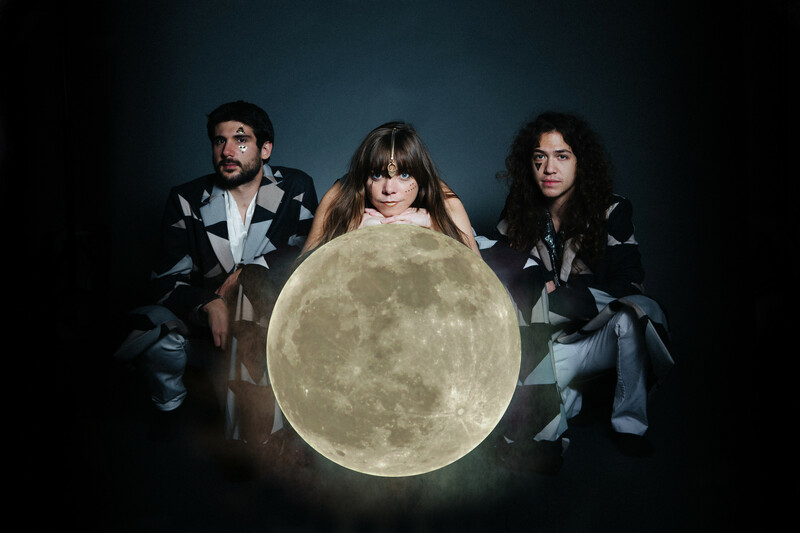 Arc Iris is an indie art rock trio who write psychedelia infused, kaleidoscopic tunes. Their theatrical stage production includes glittery lycra body suits, sparkling bird wings and pig masks to add visual depth to their philosophical lyrical content. Our full live session with Audiotree is up! Check it out if you enjoy keytar infused dance moves, scary pig masks, doomsday monologues and strobelights. For all its inventiveness using traditional Americana instrumentation, Arc Iris’ 2014 self-titled debut still was primarily that – traditional Americana, wrung through a number of early-mid 20th century musical genres. The album’s two-part “Honor Of The Rainbows” couplet was the lone patch where the band’s recorded material seemed to fit with its glittery psychedelic stage identity, and it’s from here that they springboard headlong into technicolour star-gazing of follow-up Moon Saloon. 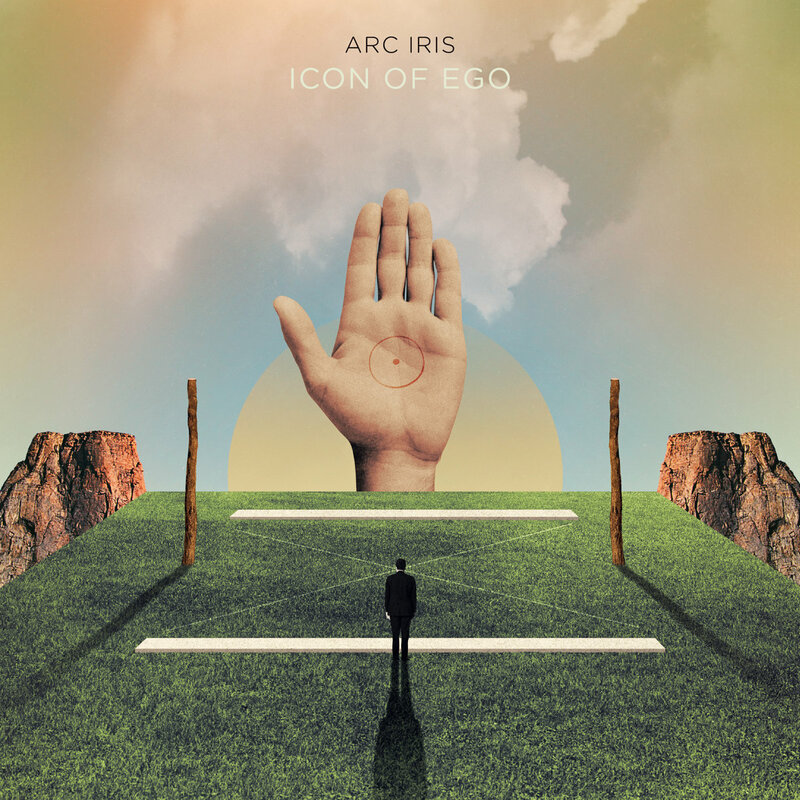 Lead track and single “Kaleidoscope” couldn’t be more representative of Arc Iris and their M.O. on Moon Saloon, offering the listener a reflection of them from nearly every angle, dyed in a myriad of colours. While banjos and pedal steel are still identifiable on occasion throughout, Moon Saloon is built on loud and proud strings, horns, and keyboards. Pulling heavily from the grandiosity of 1970s pop and prog, it’s actually a testament to Arc Iris’ dizzying flair for arrangement that those hints of Americana can so comfortably fit in these songs. Just as on the debut, Moon Saloon’s base sonic template is churned through multiple classic American musical genres – gospel-flavoured soul on “Lilly”, salacious barroom ragtime on “Johnny”, and “Rainy Days” panoramic musical cinema. At times, Moon Saloon wants for the debut’s periods of respite as the tracks that do begin peacefully all burst open in our faces at some point. Arc Iris veer close to parody at times, but they approach everything here with such earnest playfulness that one gets the sense the band simply peer over that precipice and throw their heads back in laughter. Like any album leaning so heavily on ‘70s prog rock, Moon Saloon follows a loose song cycle featuring a male and female duo of protagonists down on their luck and seeking peace of mind through simple, everyday human actions and emotions. It’s Arc Iris’ simultaneous dedication to their virtuosic execution and commitment to not take themselves too seriously that largely pulls it all off, even when they hit peak-ham on “Saturation Brain”. The closing title track’s spareseness is jarring following “Rainy Days” credits-rolling close, yet its curiosity prompts you to turn around and dive right into Moon Saloon again. While summer typically lends itself to instantly gratifying earworm jams and barren release schedules, in Moon Saloon, Arc Iris have served us an album entirely unconcerned with nascent fads and just as heavy on challenge as it is reward. from the self titled debut album due on Bella Union, led by the former Low Anthem member Jocie Adams receiving great reviews for their live shows should be playing a few festivals this summer in the UK.